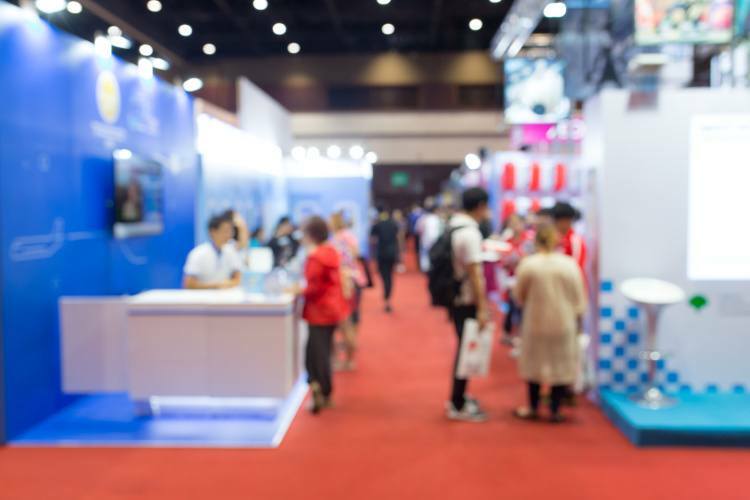 Trade shows are a great way to get your business and your brand “out there.” Social media and online networking is terrific and very effective in today’s digital world, but there is still a lot of value in real life connection. Having face-to-face communication and seeing what others in your industry are doing are other benefits to bringing your product to trade shows. But every booth at a trade show is competing for the time and attention of the people attending. So the real question is: how do you become the unforgettable stand at trade shows? It’s busy, loud and crowded — standing out can be tough. Here are some things you can do to be unforgettable. It will show and reflect poorly on your business if you have slapped your stand together. A few fold out tables and some things pilfered from the office just aren’t going to cut it. Instead, carefully review the package that comes from the Trade show event organizer ahead of time — it will answer important questions like whether or not you will have access to power and what else is provided. Next, take time to design your booth by drawing out a floor plan. Think about the visual aspects of your display and do a dry run by setting it up ahead of time so you can work out any weaknesses. Let’s face it — plenty of people attend trade shows for the swag they walk away with. That’s fine. Take advantage of it and give away something that really stands out. This is a tall order so think outside the box. Remember: no one needs another pen or magnet. One of our favorite and most memorable giveaways for trade show attendees is custom chocolate and custom candy. Personalized chocolate for trade shows can truly make a lasting impression — it’s unique and delicious and will be a life saver after a long day at the show. 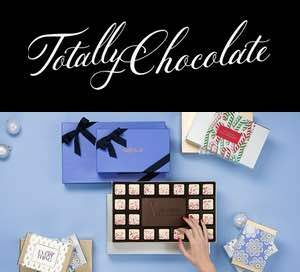 Custom engrave your logo directly onto the treat for a truly unique and unforgettable treat. Try attending other trade shows to get ideas for your booth. They don’t even have to be in your industry! You can always learn something from other people’s successes and mistakes so if you have a free Saturday and there is a trade show coming to a town near you — scope it out! As you walk through the aisles, take notice of which booths are attracting the biggest crowds and why. Is it because they have the best lighting? Are they projecting a flashy video? Are they doing live presentations? All of this research will serve you well to get the ideas flowing. And as an added bonus — collect all the swag and giveaways and see what really stands out to you. 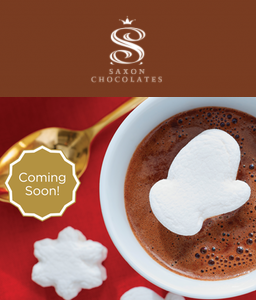 We still think that personalized chocolates and candies are the best idea we’ve seen in a long time. Getting lost in the crowd at trade shows is easy, so make sure you get ahead of the game with proper planning and being entirely unique. This is all about getting your brand into as many minds as possible so be bold and fearless!